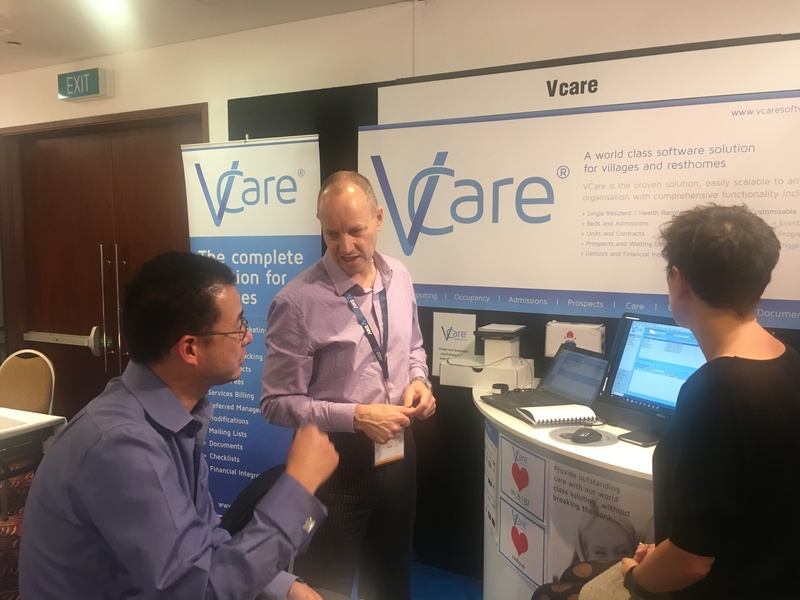 VCare International, New Zealand’s largest aged care software provider, has officially unveiled its VCare Anywhere Assessment and Care application Software. 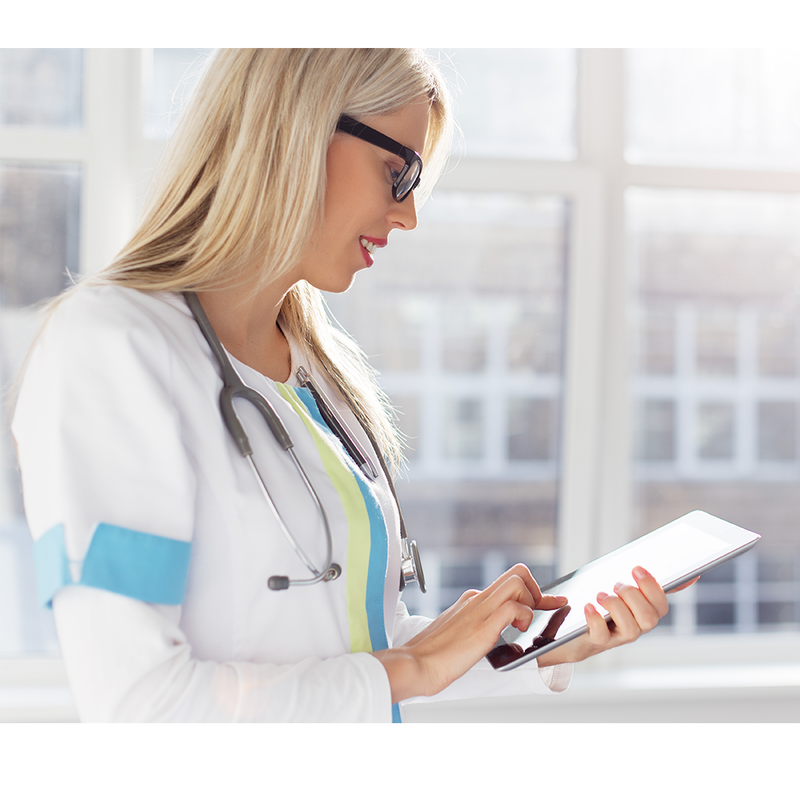 The intuitive, easy to use VCare Anywhere Assessments and Care Application- utilises cutting edge technology, allowing clinical staff to carry VCare in their hands or pockets to allow for on-the-spot assessments and management of residents. The VCare Anywhere Assessments and Care application allows carers, nurses and all other clinical staff to access resident care plans, assessment results and resulting triggers from the palm of their hand, from anywhere. The app also allows on-call clinical staff to access clinical assessments or care plans from the comfort of their own home or wherever they are. The ground breaking, yet easy to use application can be installed across a wide variety of Android and iOS devices. The application works as part of the VCare Assessment and Care solution. The VCare Anywhere Assessments and Care Application is installed alongside the full VCare desktop solution which provides full aged care facility management – from billing, prospect management and administration all the way through to resident care. VCare International is constantly investing in and adding features to the Assessment and Care application as a result of feedback from the large VCare user community. The VCare Aged Care Solution can be deployed as a hosted or managed service, or locally installed as per the needs of the client which offers a variety of cost benefits including little to no capital expenditure, fixed costs, and low risk implementation. Chris and Richard also enjoyed showcasing the new VCare Observations application – VCare Any-ware. No more backwards and forwards to your desk. Caring for your residents any time, anywhere. We hope you found both your visit to our stand and the conference overall to be worthwhile and enjoyable. It was great to see so much positive feedback on the VCare system and its integration with other systems including…. If you have any questions about the VCare solution or wish to arrange a demonstration, please do not hesitate to contact us.